This week Chris Statter starts our new series on the book of Isaiah. 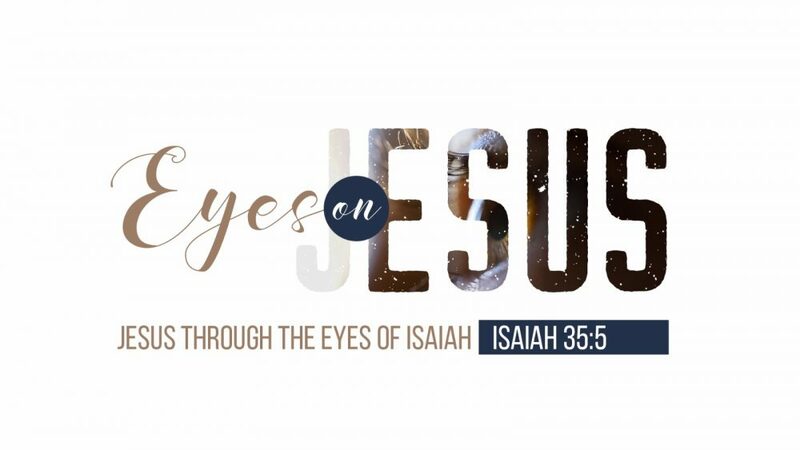 Eyes on Jesus looks at Jesus through the book of Isaiah. Chris starts in Isaiah chapter 6 when the prophet Isaiah sees the Lord.